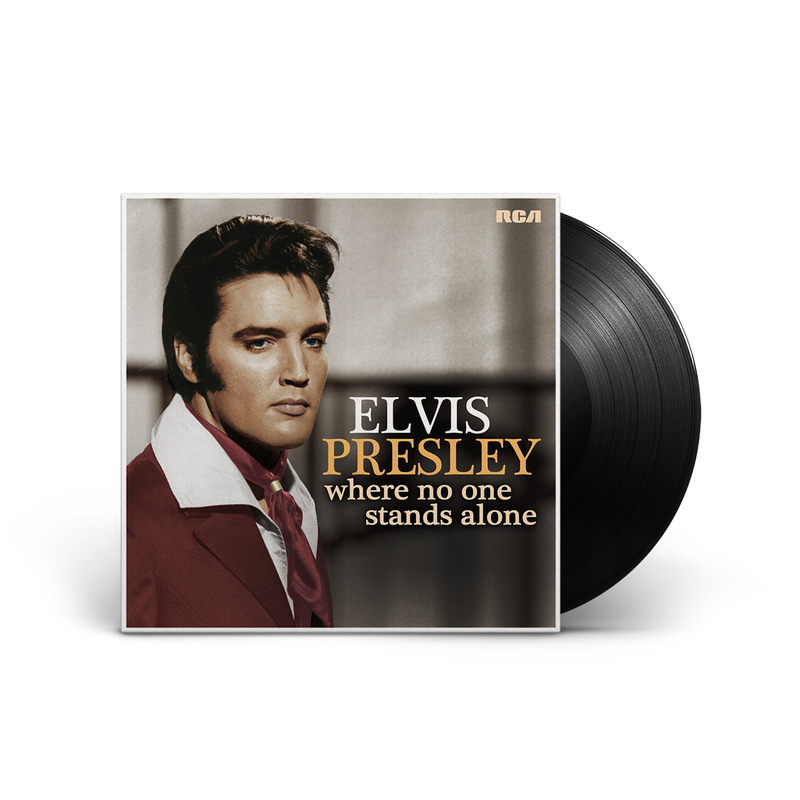 Its the best ELVIS record.Theduet with LISA MARIE is the best song.She should doe an other album like this and other duets. Love the CD! Riding down the highway feeling blessed. The duet is genius. And other songs are ageless! Elvis would approve, no doubt. Proud of my purchase. Sharing with my fellow EP friends. Delivery and product excellent. Will buy again and easily make recommendations. Tracks are exciting and dynamic. Been an avid Elvis fan for 60 years. Loved the CD very much. Have been an Elvis Fan since I was 11 years old and my Mom took me to see Love Me Tender. No one can come close to singing Gospel music like Elvis. Wish there were more hidden gospel music that were never released on the CD. Lisa Marie, you did a fantastic job singing with your Daddy, you really should think about making a CD with nothing but you singing with your Dad. He would be so proud. Fantastic CD. Keep them comming and Elvis will always be The King Of Music. No one sings Gospel quite like Elvis. His voice on these songs is angelic and you can feel closer to Jesus as he sings. I always wished they could have found some hidden gospel songs that were never released but these songs are a nice surprise. Thank you Lisa for the nice job on this album and it has to be so special for you to sing with your father. Great album. One of the better remixed albums since the 1981 Guitar Man album. Very well done. Great mix of songs. Glad to see it on vinyl. Great for the collectors amd new buyer. Wonderful album. I love Elvis forever. To me, he ist the King of music.